Didn't encounter this issues really... have you tried this run optimize-1.2.exe file? 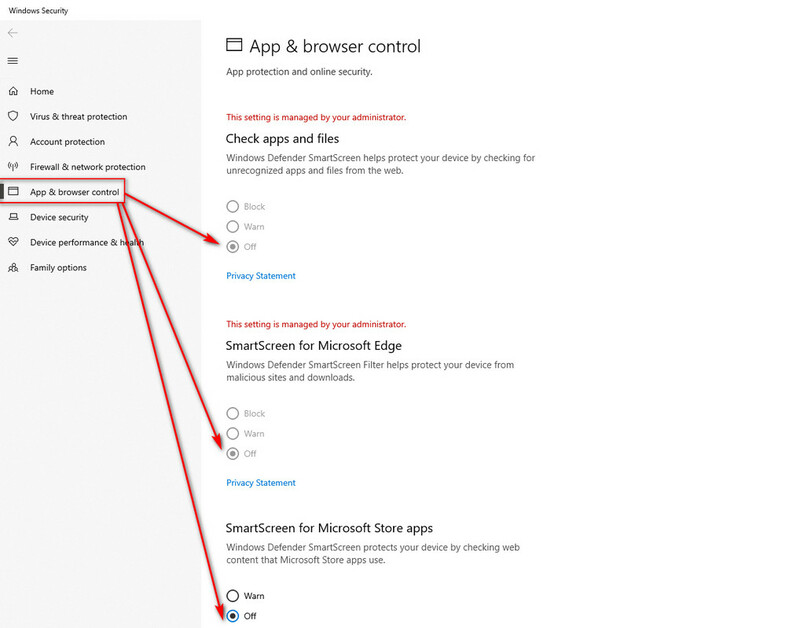 Most of us uninstall many of the built in Windows Store apps that we don't use (ie. Feedback Hub, Photos, Windows Mixed Reality, etc. ); but after a feature update which happens twice per year (ie. 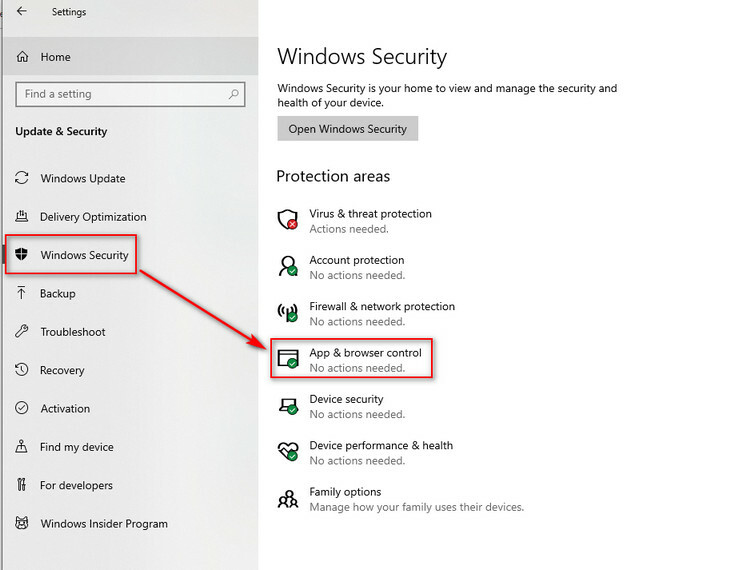 from Redstone 4 to Redstone 5 for example), Windows will reinstall all those apps that you have previously uninstalled. 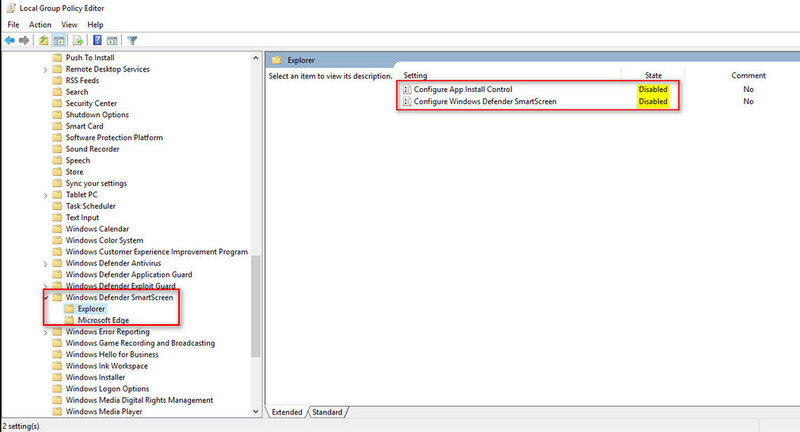 After you've created the reg file, simply double click on it to merge it with your registry. You might wanna exclude Get started UWP otherwise pressing F1 key or running in safe mode you'll get a pop-up saying ms:get started is missing and file association stays resident in memory. I always never figured out why there's a zombie process that eats cpu and RAM eventhough I hit Esc key or closed it, until recently I installed get started app. Now, hitting esc forces the file association app to be closed. You get that bug or zombie process when you accidentally try to open dll files instead of exe files. 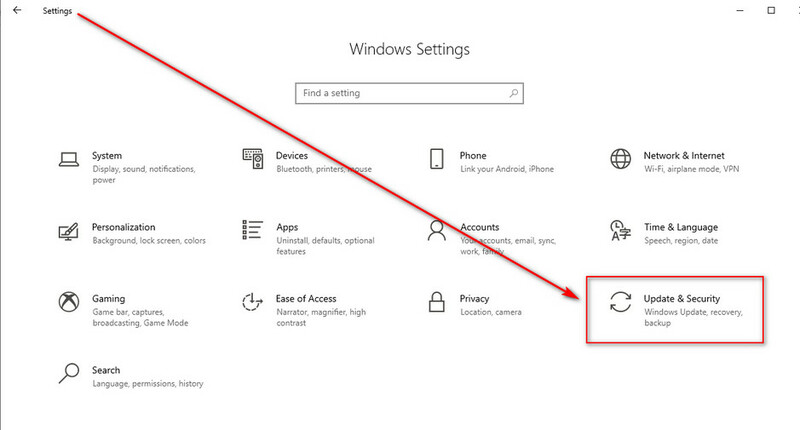 Only remaining issue is elimination of Cortana and edge UWPs w/o breaking MS search. If MSFT decouples that then its good. 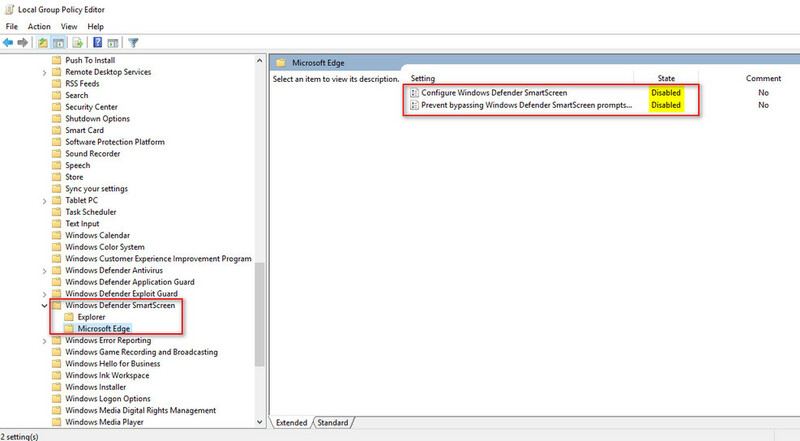 2) After we've disable SmartScreen from PC Settings, now we need to disable it either through the registry editor or the Group Policy Editor if you have a Windows edition that has the Group Policy Editor. 1) Download NSudo, make sure you unblock the file after downloading it before you extract its contents by right clicking on the ZIP file, go to properties, then tick the UNBLOCK box from the bottom right then hit Apply then OK otherwise all the contents of the ZIP file will have a BLOCKED status since this was a file downloaded from the internet. c69k, Papusan and Vasudev like this. You might wanna add a Spoiler alert saying Recommended if you're using 3rd party AV/IS/TS solutions. Well, I didn't see that, it took 30 sec to refresh even with 20Mb/s mobile data. steberg, jclausius and Vasudev like this. 6.|THE|1|BOSS|.9 and Ultra Male like this.